Hey there, friends! How was your weekend? Mine was fairly low key and uneventful. Which I wasn't too upset about since today is my first "official" day back to work. It's so hard to believe that our school year is going to be starting in less than a month. I will say this, though, I'm really starting to feel energized and ready to get organized for a new year. This past year felt like it completely got away from me - no snow days, moving, personal life - I felt like I couldn't get my head above water. I'm already feeling more like myself and put together - which is a huge relief! 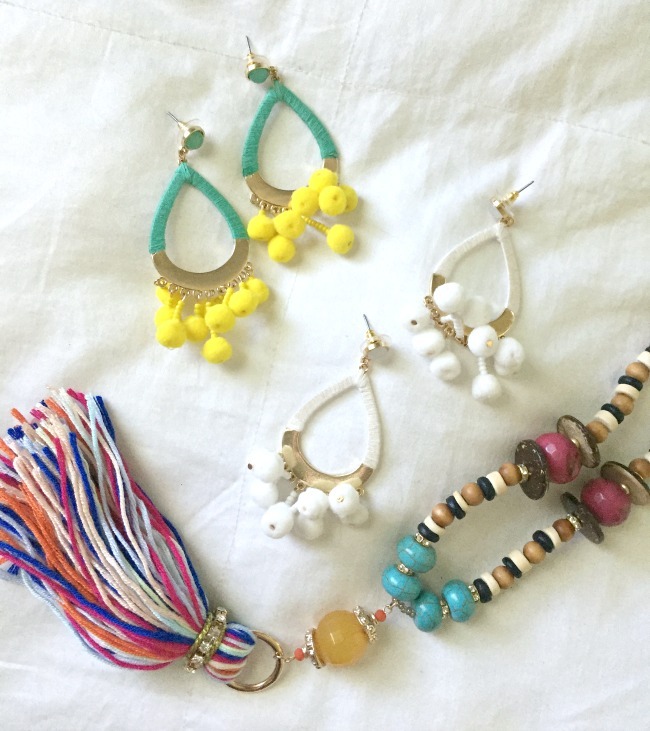 New pom pom earrings and a statement tassel necklace - I can't wait to style these in some upcoming outfit posts. I love that turquoise and yellow together! This is the outfit that I wore to church yesterday. 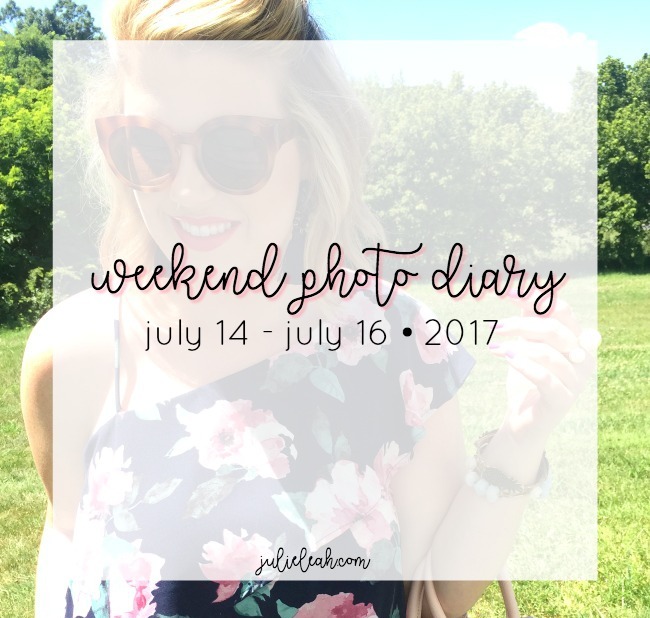 The dress is from a great shop in Nashville called Molly Green that I've been raving about over on instagram. Do you ever find treasures in the most unexpected places? That would be the case with this dress. There's a really interesting (read: sketchy) discount store in the town where I used to live. 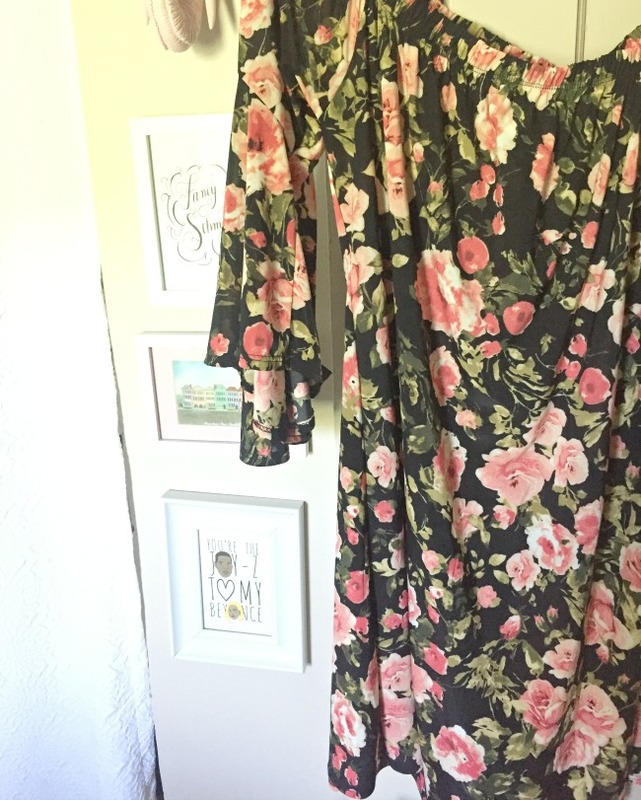 I like to pop in every couple of months because sometimes you get lucky and find amazing off-the-shoulder, floral print dresses with bell sleeves. If you follow on Snapchat then you saw my short LipSense review yesterday. If not, add me and get in the loop! 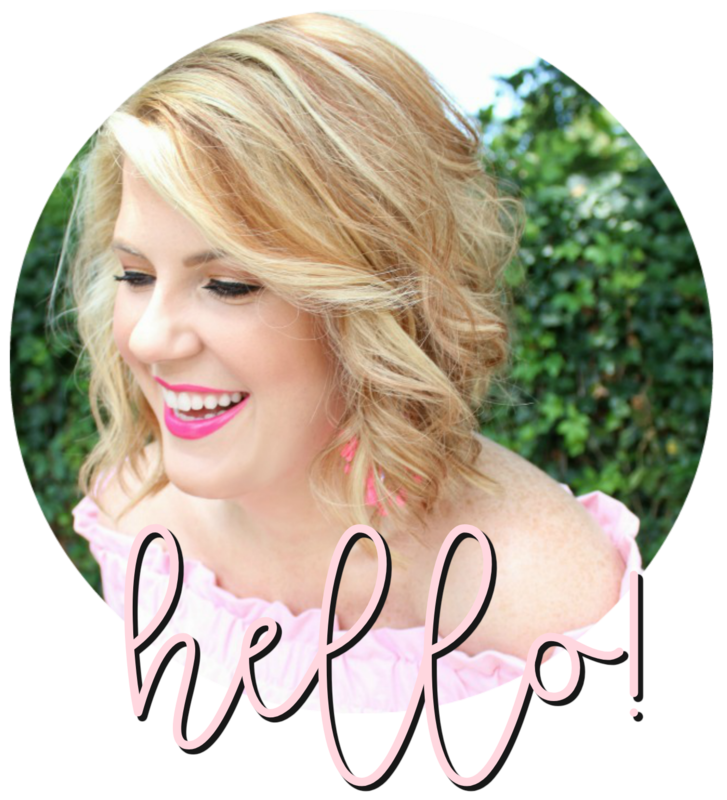 The sweetest LipSense consultant (hi, Sarah!) reached out about gifting me a kit to try. Y'all know what a beauty junkie I am so I jumped at the chance. I had thought all along, before trying it, that it was a gimmick. Not at all - this stuff is legit. I'll be doing a full review soon! 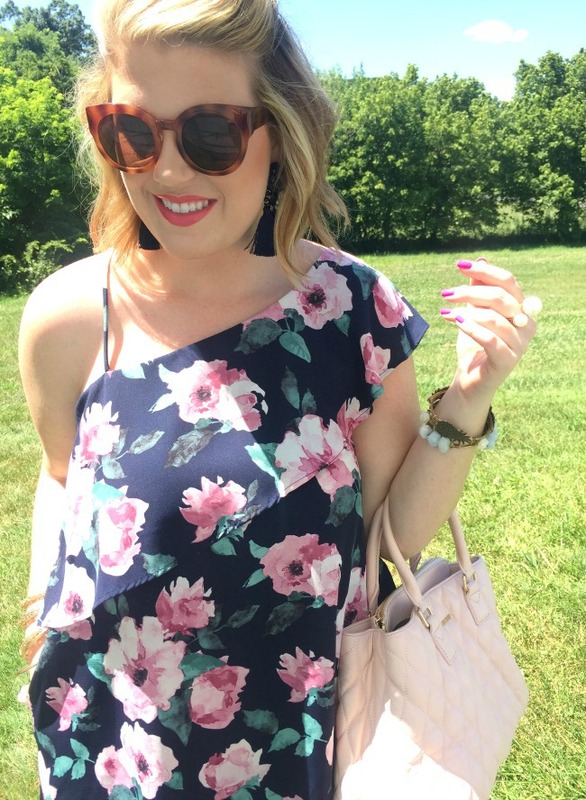 I am loving those Pom Pom earrings! Going to have to go order some! Love those for summer. 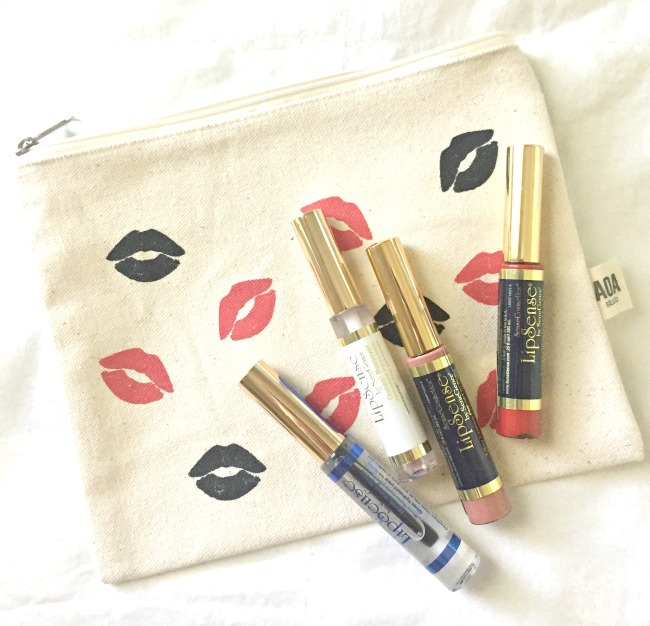 I am so glad you are loving the LipSense! !